Composite Decking is an alternative to timber decking that can provide a denser, stronger, weather-resistant, and sometimes heavier product. It is typically made from a combination of wood fibre, recycled plastic and binding agents – an alternative to timber. The Doyles composite decking products include Trex and ModWood which closely resemble traditional timber, and provide a low maintenance solution for your timber decking.  Our friendly timber team know a great deal about timber. 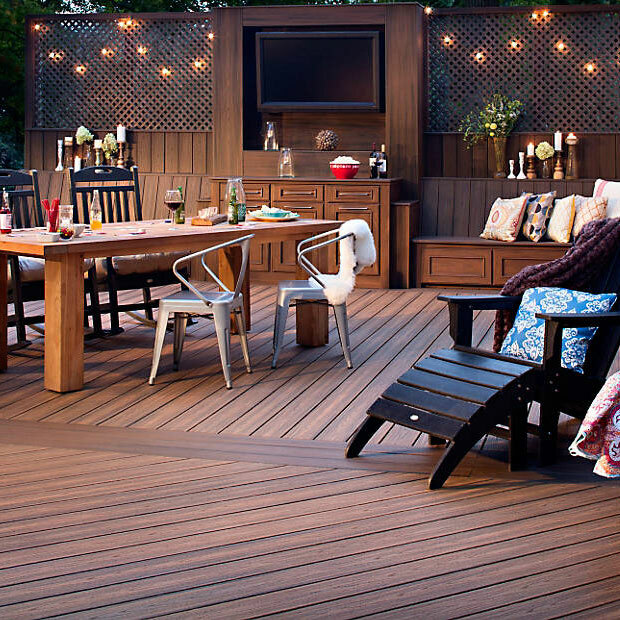 So, if you’re looking for options for your new deck, come in and speak with our team and they’ll help you find the right material for your job. Trex is made from 95% recycled materials and offers durability and performance not achieved using wood; as it doesn’t rot, stain or fade. Giving your decking project a longer lifespan. 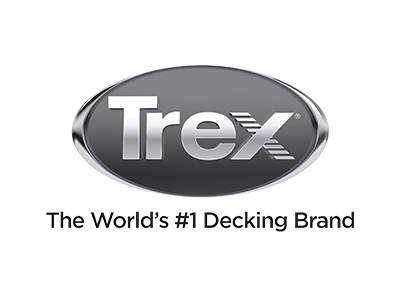 Trex decking options have deep wood-grain patterns, come in a range of tropical and earth tones, its compliant with bushfire safety regulations, and comes with a 25-Year Limited Residential Fade and Stain Warranty. ModWood’s composite decking is an eco-friendly decking solution that comes in a range of sizes, colours and finishes – suitable for residential or commercial use. The ModWood decking range is made of approximately 90% of recycled or reclaimed materials including wood fibre originating from Australian Forestry Standard (AFS) certified plantation grown, sustainably managed pine. 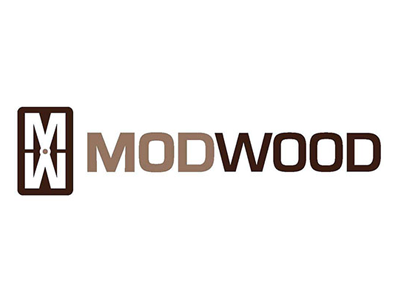 ModWood products, manufactured in Australia, are weather-resistant and termite resistant, and provide durability and strength underfoot. 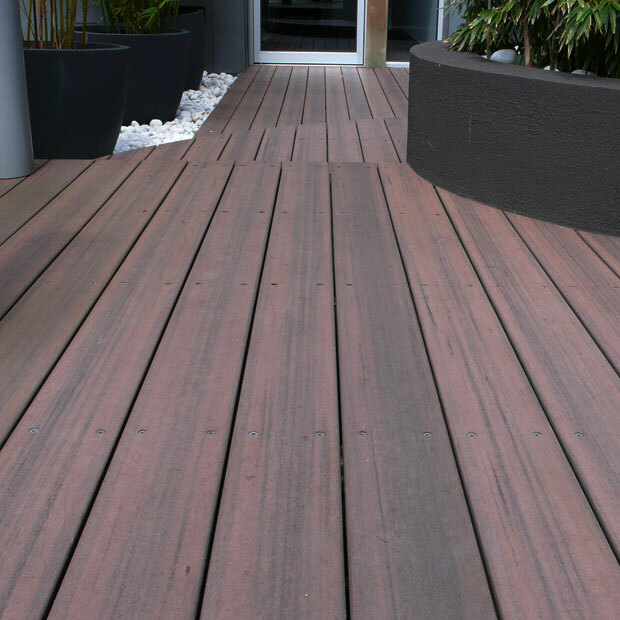 They offer a 10-year limited residential warranty and are a bushfire resisting decking option. ModWood brochure	ModWood Decking Fixing Instructions	Why Choose ModWood?